A one-off project that quickly evolved into a hip-hop superduo, Run the Jewels feature rappers El-P and Killer Mike. Formed after El-P produced Killer Mike’s 2012 album R.A.P. 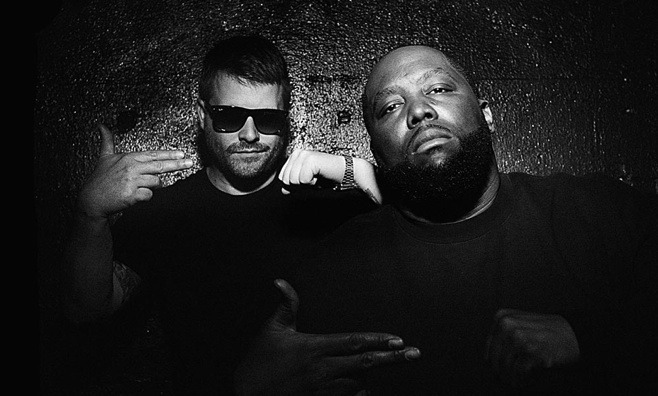 Music, the duo released Run the Jewels in 2013, an album credited to Killer Mike and El-P and released on Fool’s Gold. Critically popular and with a sizable fan base to boot, Run the Jewels quickly evolved into a going concern when their sophomore effort, RTJ2, landed in 2014. A crowd-funded remix version of the album with all music replaced by samples of cats was released in 2015 as Meow the Jewels. It featured guest appearances fromPortishead’s Geoff Barrow, Dan the Automator, and Internet sensation Lil Bub.